Everyone knows a bright disposition and cheerful attitude can smooth over many of the bumps and challenges of life, right? doTERRA Cheer Uplifting Blend of citrus and spice essential oils provides a cheerful boost with an uplifting scent that invigorates your senses. 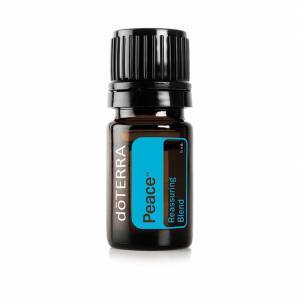 Its sunshiny, fresh, optimistic aroma will brighten any moment of your day. 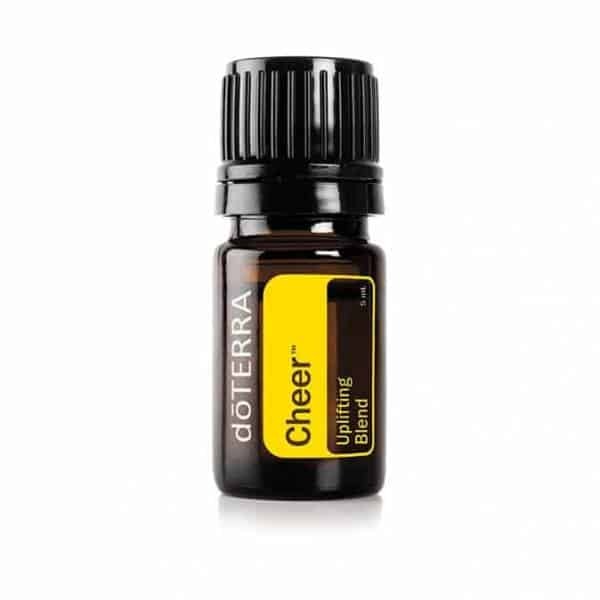 Apply to a cotton ball or terra cotta plate and place in car to experience doTERRA Cheer’s energising aroma while driving. Possible skin sensitivity. Keep out of reach of children. If pregnant or under a doctor’s care, consult your physician. Avoid contact with eyes, inner ears, and sensitive areas. Avoid sunlight or UV rays for up to 12 hours after applying product. Not to be taken. 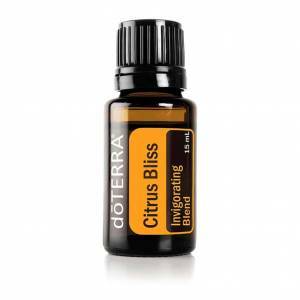 Promotes feelings of optimism, cheerfulness, and emotional well-being.